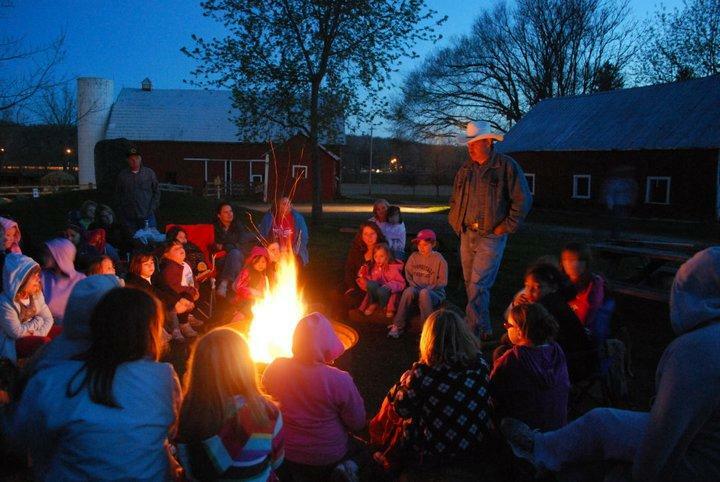 At Marmon Valley Farm you will have a one of kind Christian camp experience. From several summer camps to choose from, your child will create lasting memories and have teachable moments throughout their camp experience. 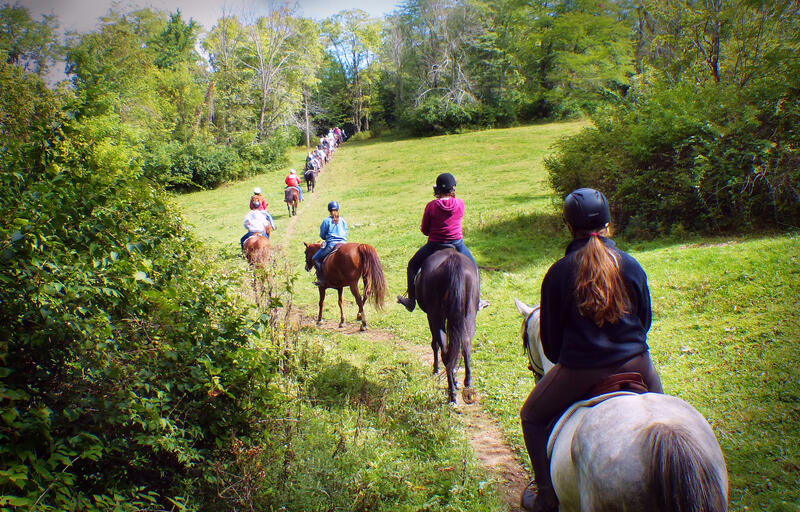 Marmon Valley is not just for kids, adults can have fun too. 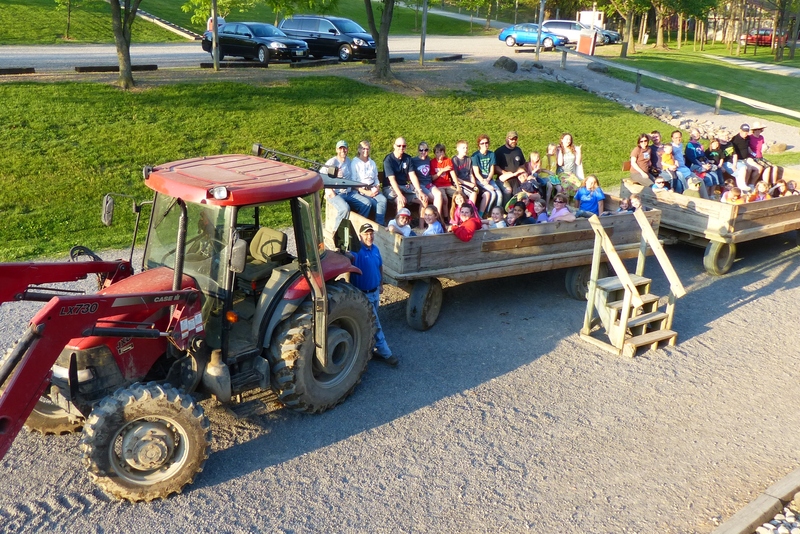 We have a selection of retreats, day trips and overnight visits for you to plan fun on the farm. Our farm has a beautiful backdrop for all nature lovers. We have the space to host birthday parties, retreats, and other custom events for your family and friends. Contact us today to schedule and event! 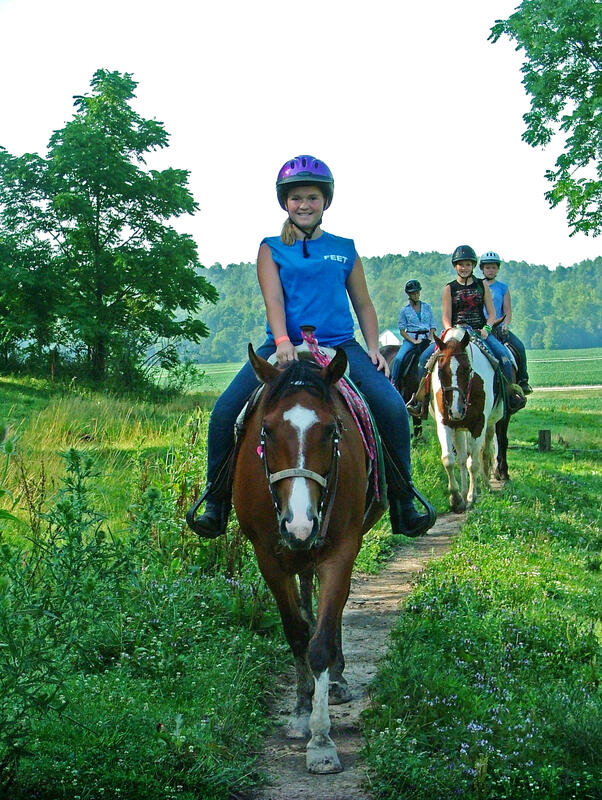 With over 150 well-trained horses and ponies, horseback riding is our specialty! Contact our office today to schedule a riding time. If you're looking for a great place to send your kids look no further. 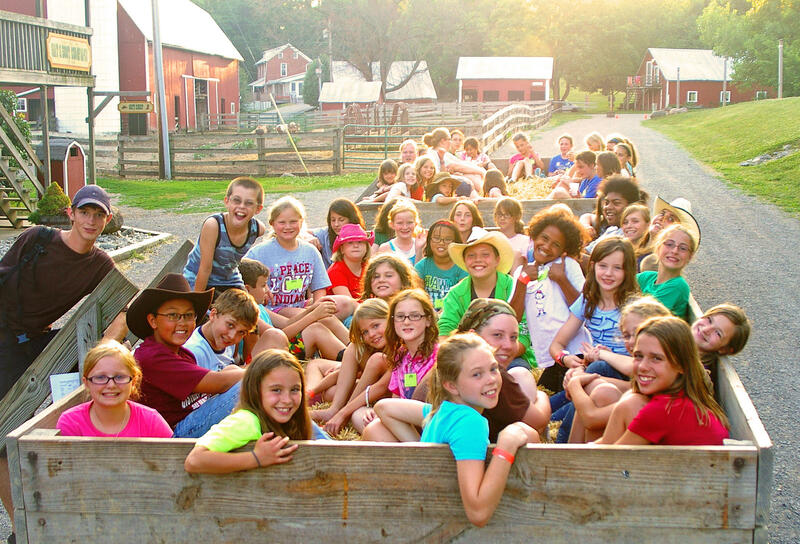 Marmon Valley Farm is the perfect kids camp, register online today! 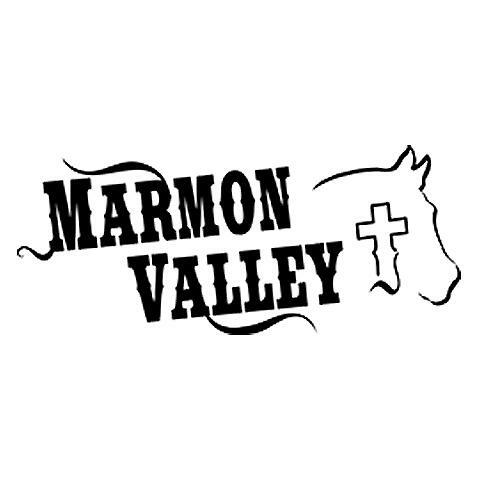 Currently there are no reviews for ' Marmon Valley Farm '.